Osteopathy is a manual therapy that focuses on the diagnosis, treatment, rehabilitation and prevention of musculoskeletal and other related disorders. It is based on the principle that the body has a self-healing mechanism and osteopaths are trained to enhance it by stimulating the cardiovascular, respiratory and nervous systems. 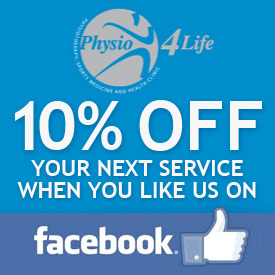 What can our Putney Osteopaths Treat? Whether you have suffered a sports injury (muscle strain, ligament sprain or fracture), have chronic pain (headaches, migraines, sore back), or pregnancy-related ailments, osteopathy can help you. The osteopath will start by asking questions about your medical history and specific questions regarding the main reason for the consultation. 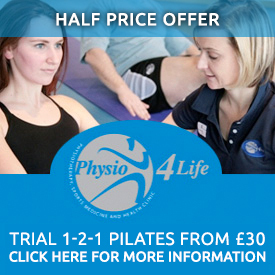 Most people visit an osteopath as a private patient by self-referring themselves and pay for their treatment. If you have a private health insurance, you may be able to claim for the treatment costs. As it will depend on your personal level of cover, make sure to ask your insurance provider if you are eligible to claim for osteopathy treatment and if you need to be referred by a GP or not. 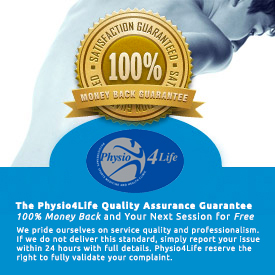 At Physio4Life we believe that when a patient seeks help from a manual therapist, they should always benefit from the best hands-on techniques, refined palpation skills in addition to rehabilitation exercises. The combination of all these aspects of treatment leads to a better long term recovery and can prevent injuries from recurring. Osteopathy is a holistic and intuitive manual therapy that can help newborns and young mothers. Osteopathy can help a lot alleviating or dealing better with these complaints. Too often mothers wait 3 or 4 months, enduring pain and sleepless nights before consulting an osteopath.